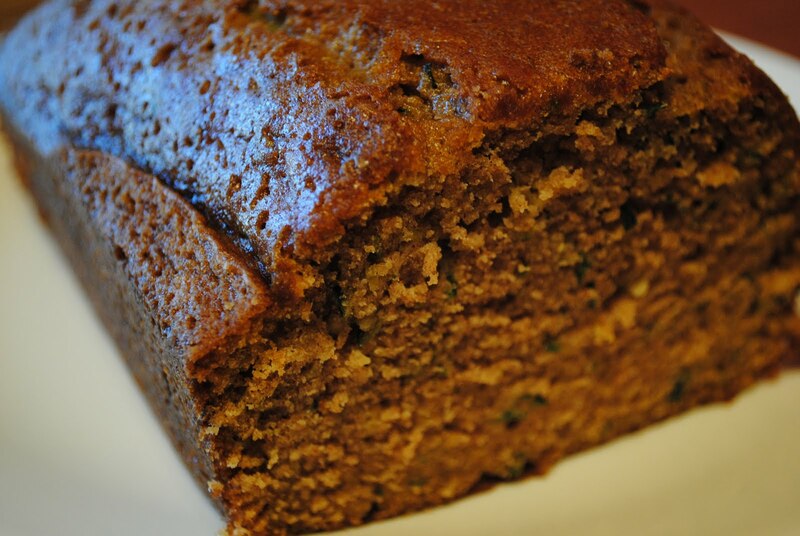 who doesn’t like zucchini bread. huh? Yum ! I love quick breads ! Must make a zucch. one soon !